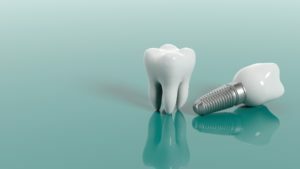 When it comes to replacing missing teeth, dental implants are considered to be the “gold standard.” That’s because they are surgically inserted into the underlying jawbone, and they function like teeth roots. While the process has an overall success rate of 95%, the longevity of a dental implant depends greatly on how well it’s cared for. So to maintain your smile for years to come, learn about the top 3 contributors to premature implant failure. Teeth can turn yellow for many reasons. Some of the chief causes of this problem include tobacco use, alcohol consumption, and lack of regular oral hygiene. 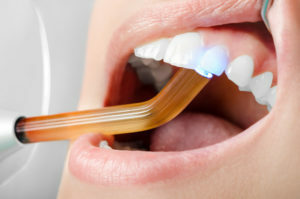 Teeth whitening may be able to help by removing built-up stains and restoring your smile to its former glory. 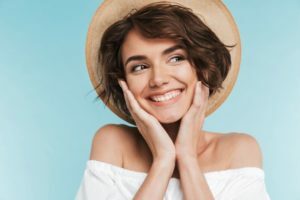 Are you looking into your smile enhancement options for 2019? A great way to start is by scheduling an appointment with your cosmetic dentist in Brandon. Popular treatments include teeth whitening, gum lifts, all-porcelain crowns and veneers, aligners, and digital smile design. Each offers its own unique blend of benefits and considerations. If you are living with the challenges of missing teeth, you have heard about the benefits of dental implants. By replacing both the root and crown of a tooth, it allows you to enjoy several benefits that are not possible with any other treatment. As a result, you gain the next best thing to your natural teeth using a solution that offers over a 95% success rate. Although you know they can improve your quality of life, you are concerned about their cost. When determining how much you can expect to pay, there are several factors that influence the price. For hundreds of years, humans have made dentures out of various materials to give themselves a full set of teeth once again. Thankfully, modern dentistry has brought dentures a long way from the use of animal teeth and pieces of bone. But what are dentures made of? 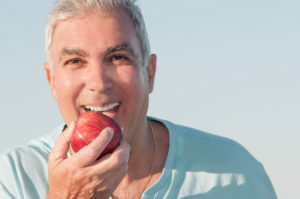 How do you take care of your dentures to make them last? Keep reading to learn the answers to these questions from a trusted dentist. Comments Off on What Are Dentures Made Of? One of your fears is to be engaged in a conversation only for the other person to show signs that your breath is offensive. 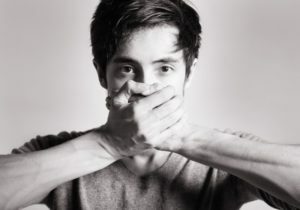 Unfortunately, if you suffer from chronic bad breath, this can be a reality for you. Thankfully, there are some strategies you can utilize to both prevent this type of oral issue and to improve an unfavorable situation. Additionally, you’ll learn about 4 of the more common causes of bad breath. Why Would a Cosmetic Dentist Recommend Crown Lengthening? When it comes to aesthetics, proportion is everything. 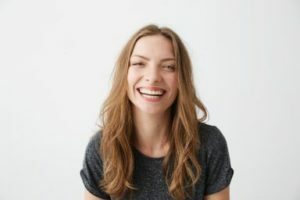 Although most people aren’t conscious of it, they think of a beautiful smile as one that has a certain proportion of gum tissue to tooth structure. But many people lack these proportions and, as a result, either have a “gummy smile” or teeth that appear small or square-shaped. 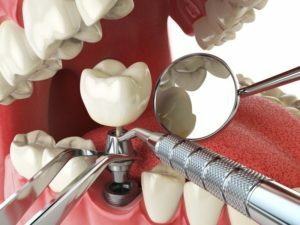 Fortunately, any of these scenarios can be dramatically improved from a procedure called crown lengthening, where a cosmetic dentist reduces the amount of gum that shows and increases the length of the teeth. 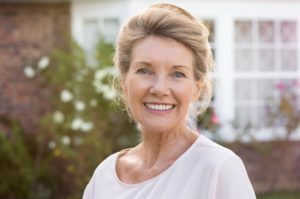 This procedure can usually be done in just one appointment to reshape the gumline and reveal the beautifully proportioned smile that’s been there all along. 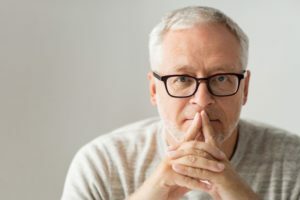 Keep reading to learn more about why a crown lengthening procedure might be necessary and what you can expect! Comments Off on Why Would a Cosmetic Dentist Recommend Crown Lengthening? It’s an all too familiar image – the person with silver-looking metal that shows when he or she speaks or grins. This is a sign that some restorative work has been done, but your dentist says that’s a phenomenon of the past. That’s because the advancements in the world of dentistry have yielded a much better way of restoring teeth – with composite fillings. As you read on, you’ll learn why they are the much better route to take. According to the American Academy of Oral Medicine, about 50,000 patients are newly diagnosed with oral cancer every year. About one life is lost every hour in the U.S. alone, so you can rest assured knowing your dentist in Brandon is taking the steps to catch oral cancer as early as possible. Not sure what that process entails? Not sure how to protect yourself in between regular visits? You’ll want to read this post from him today and keep you and your family protected.